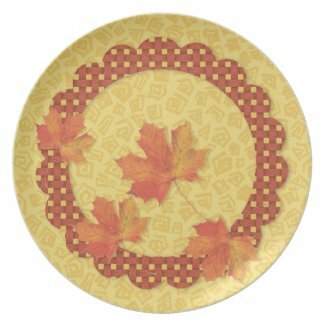 Here are some of the newest Thanksgiving plates on the market. These are perfect plates for serving hors d'oeuvres! Don't forget to check the previous post to see more of these beautiful plates.